Any women's golf getaways to the Caribbean is vacation nirvana. Imagine warm weather, spectacular golf courses with your favorite golfing gal pals. 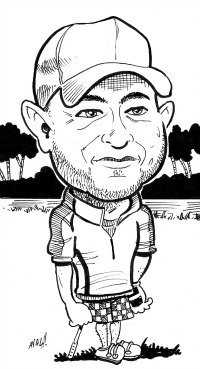 Here are some of our island suggestions for fun on and off the course. 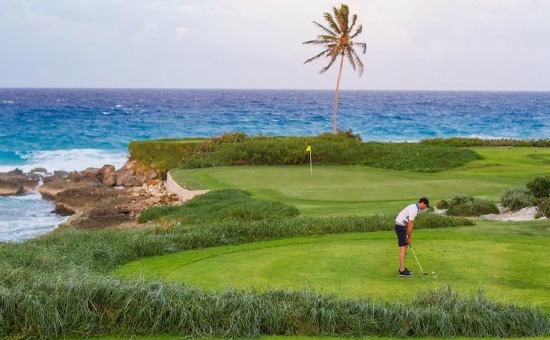 The only course on the British isle across the sea from French St. Martin, Cuisinart Golf Club is a par-72 designed by golf legend Greg Norman (aka the Shark) - is a show-stopper spanning 7,063 yards overlooking the Caribbean Sea. With sea grape trees on the left and the Merrywing pond on the right, the 423-yard 16th hole is the stand- out playing into the trade winds and finishing with an elevated green surrounded by water and deep bunkers. 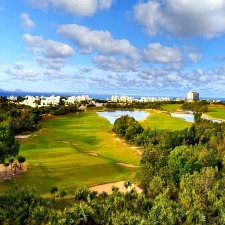 With spectacular views at the 384-yard starting hole, the 18-hole course is rated one of the finest in the Caribbean. When you are done playing, there is plenty to do at the tony CuisinArt Golf Resort & Spa like all-day dining at Mosaic where the watermelon and feta salad is wonderfully addictive and Tokyo Bay for expertly prepared miso black cod. For light bites, Beach Bar buzzes, for mezze; KazBar is a clever spin on a Moroccan theme and for views of the golf course; the newly redesigned Santorini restaurant at the Clubhouse invites with signatures like a crab salad gussied up with crispy fennel. For an island chill-out, Spa by CuisinArt is a magnificent haven for rejuvenation with a magical medley of massages. For those preferring to take five in the sun, there is no better perch than at the ginormous sea view infinity pool or a quiet spot on the beach. www.cuisinartresort.com. 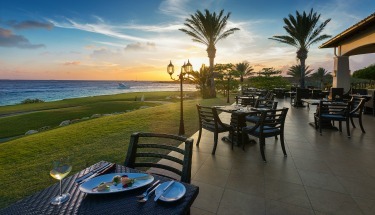 Close to the golf course, The Reef by CuisinArt dishes up high-definition vistas of the Caribbean Sea from Breezes Restaurant primo for pizzas drizzled with haute and spicy honey and fruity cocktails as the sun sets. 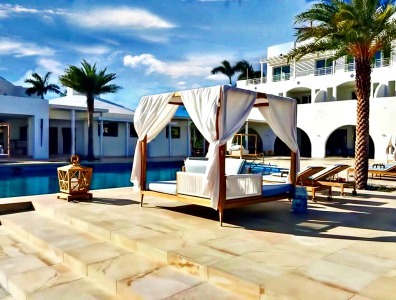 For all seasons, Sunset Lounge at the Four Seasons Anguilla is the go-to for ladies who lunch with incentives to linger like shots of aged rum and glasses of fine champagne. The only spot to dine right on Shoal Bay East beach, 20 Knots at Zemi Beach House Resort welcomes with sun, sand and Shoal Bay burgers with pickled shallots and avocado. Keeping the vacation theme; banana margaritas on the deck are popular. 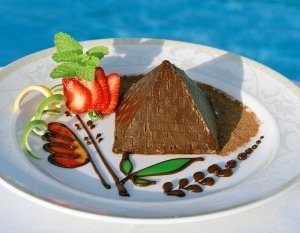 www.zemibeach.com. 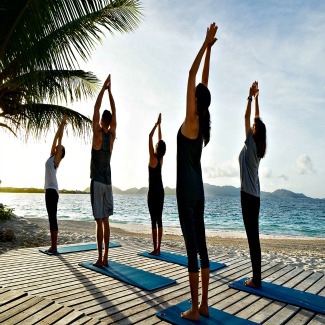 For nature lovers, Nature Explorers Anguilla goes beyond the beaches and swanky resorts. 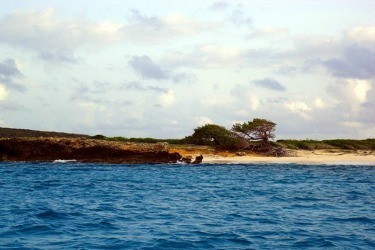 The first ecotourism company on the island, tours to the offshore cays is where Brown Boobies nest and elegant flamingos pose for photos. 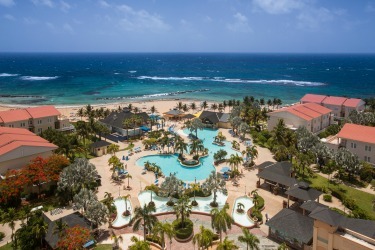 What about a getaway to St.Kitts? 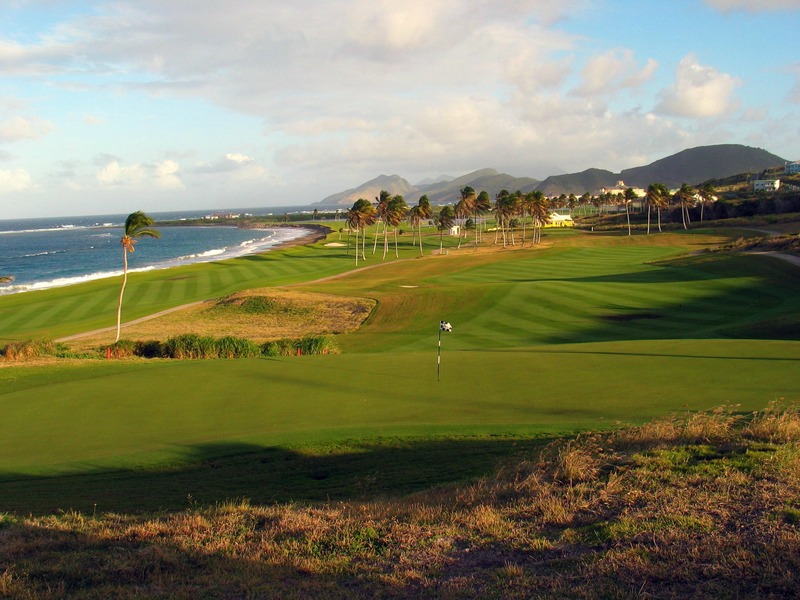 Royal St. Kitts Golf Club plays as an 18-hole, par 71 with water hazards on ten holes. Photo Courtesy St Kitts Tourism Authority. On the sister islands of St. Kitts and Nevis, Royal St. Kitts Golf Club and Robert Trent Jones II –designed course at the Four Seasons Nevis Golf Club invite with impressive views of the sea and mist-shrouded peaks. Spanning the Atlantic Ocean and the Caribbean Sea, as a women’s golf getaway to the Royal St. Kitts Golf Club plays as an 18-hole, par -71 with water hazards on ten holes, eighty bunkers, coconut palms keeping a beat with the breeze and the most challenging hole 12 where the smart play is left of the green leaving a straightforward up and down. When the game is over you have plenty of options like a leisurely lunch at the Royal St. Kitts Clubhouse Grille, a mango fruit scrub in the Emerald Mist Spa, relaxing on the beach and testing Lady Luck at the Casino with 300 slots and 20 table games. Out and about, a roster of fun stuff runs the gamut from tours on the retro-Caribbean St. Kitts Scenic Railway that passes the rain forest and cloud-capped slopes of Mt. Liamuiga, shopping at Caribelle Batik where artisans craft one-of-a-kind souvenirs and a shot of the local Brinley Gold Vanilla Rum on the rocks Shiggedy Shack on the beach. At Port Zante, a few blocks from the four-century old capital city of Basseterre, the ferry makes the 45-minute trip to Nevis. For those watching the clock, there is a faster ferry from the pier closer to the golf course. www.stkittstourism.kn. For a small island, Nevis packs a big punch with tours of Alexander Hamilton’s childhood home for fans of Hamilton The Musical, exploring the capital city of Charlestown and chowing down on a goat roti at one of the West Indian mom-and-pop restaurants. Fun in the sun goes the distance at Pinney’s Beach where you’ll find Sunshines Beach Bar and the famous Killer Bee rum punch and for lunch on the beach, Sea Breeze at Nisbet Plantation Beach Club is a holiday rite-of-passage. 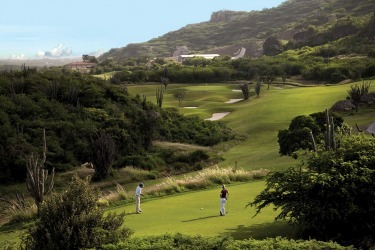 Hole 9 at the Old Quarry Golf Course in Curacao. Photo Courtesy of Santa Barbara Beach Resort. 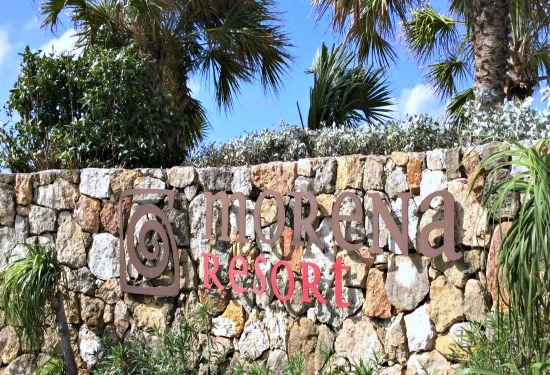 Designed by Pete Dye, this is another popular women’s golf getaway to tee it up at the Old Quarry which overlooks the Caribbean Sea and Spanish Water Bay. Once your foursome is done playing go to Netto’s; the oldest bar in Curacao. In Willemstad, the funky spot is legendary for shots of green rum called Ròm Bèrdè made bittersweet with orange peels and anise. For those in a blue mood, Landhuis Chobolobo is a 19th-century mansion where Blue Curacao liqueur is distilled. Flavored with the dried peels of the ‘Laraha’ orange grown only on the island, the estate is delightful with a cocktail bar, gift shop and gratis tours. 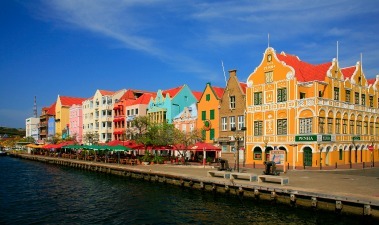 For city slickers, Willemstad is remarkably easy to navigate on foot. The cobbled lanes are lined with restaurants, galleries, shops and gabled houses that were painted white until 1817 when the Governor ordered them repainted in a palette of crayon colors to combat the glare from the sun. Across from the Queen Emma floating bridge, a robust Chichi stands guard at Chichi Punda where art lovers paint their own colorful dolls in classes taught by the pros. Around the corner, World’s Best Mojito Bar is a spirited pit stop in the heart of the city and for a strong cuppa Cuban coffee, La Bohème fits the bill at the people-watching tables on the sidewalk. To see the rugged countryside, head west from Willemstad towards the Christoffel National Park where the scene is less crowded than at the tourist meccas at the opposite end of the island. Keep your eyes open for gaggles of goats crossing the highway, snack bars serving iguana soup, rock walls built by the slaves in the 1700’s and their small houses that are now museums.